After handling lots of beautiful trophies, Jacob decided in 2008 to make trophy measuring part of Trophy Art and simultaneously to offer it as an arrangement which he brings out to large and small gatherings in order to measure trophies from all over the world. It is important to Jacob to have all relevant educations within the various measuring systems where he is presently officially authorized. As a service, all trophies which are head-mounted or additionally mounted, are measured using the measuring system which is most often applied to the individual trophy, and together with the mount, customers will receive a measurement form from one of the three measuring systems – and possibly a medal. CIC Trophy Measuring was established and devised by Graf Meran, Bieger and Nadler in the 1930’ies. The system is continuously adapted and over the years, it has been revised several times, most recently in 2015. CIC is the most commonly used system in Denmark for measuring of European species. 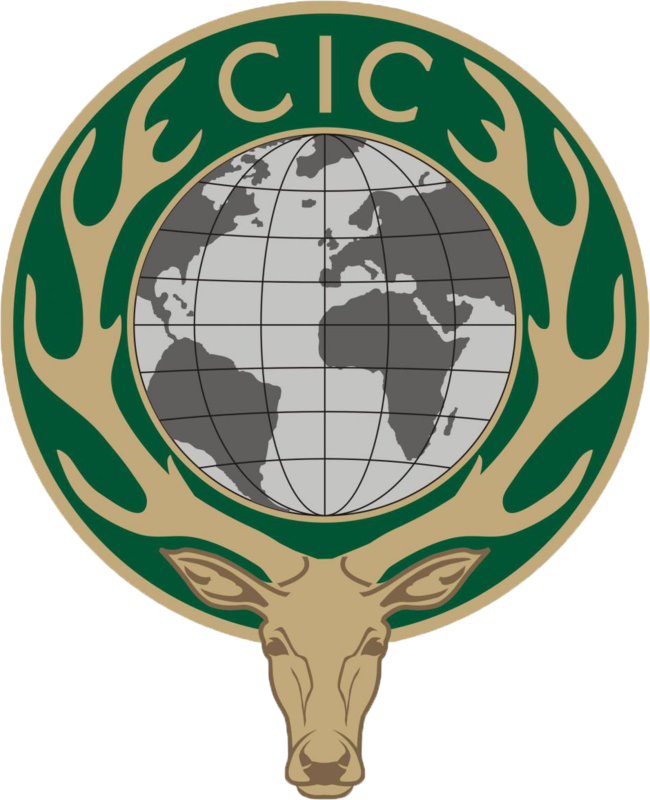 CIC is based on measurements of various factors of the individual trophy as well as evaluations of the trophy. As an official measurer, Jacob has the expertise to provide evaluations and assign points. In 2008, Jacob completed his education as an official measurer for CIC, and until 2012 he was the only educated official trophy measurer in Denmark, outside of the Danish Hunters’ Association. For an official CIC measuring, the trophy must be min. 30 days old. Besides, it is recommended that roebucks are measured with an intact skull. The SCI measuring system was founded in 1977 by C. J. McElroy. 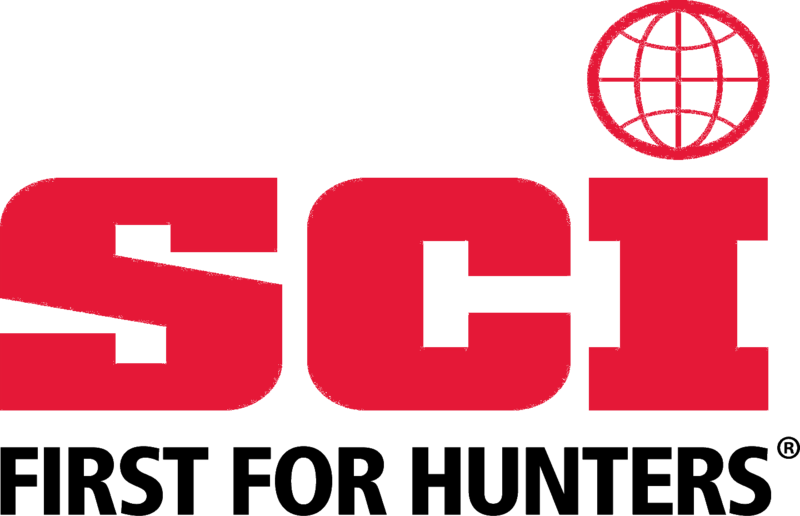 SCI is the most commonly used system for measuring trophies from all over the world. In SCI’s system, many hundreds of thousands of trophies are registered in lists which are published in book form, and which provide f.inst. biological and often very important insight into game species from all over the world. Thus, SCI’s lists are often used for research and mapping of the development of different species. The measurements are also available online at: www.onlinerecordbook.com. All measurements are in inches (2.54 cm) and with 1/8 accuracy, except for small antelopes and skulls where the accuracy is 1/16. Jacob graduated in 2008 as Official Measurer and in 2009 as Master Measurer No. 2170. He is thus entitled to measure trophies belonging in the Top 10 under SCI auspices. For an official Top 10 SCI measuring, the trophy must be min. 60 days old. James Rowland Ward was born in London in 1847. When he was 14, he started as a zoological taxidermist and began registering the trophies he saw. Rowland Ward published the first Records of Big Game in 1892. The book has now been published in its 28th edition with measurements from Africa, Europe, Asia, Australia as well as North and South America. 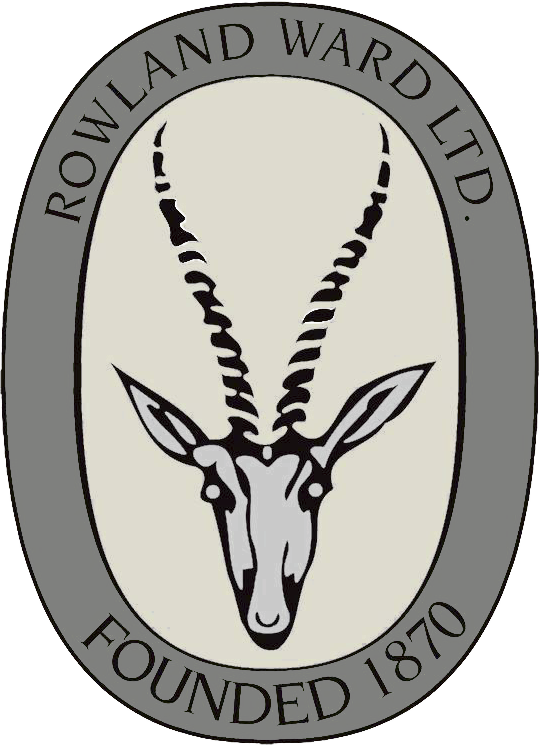 Rowland Ward is one of the oldest existing measuring systems. Today, it is mostly used for measuring of African trophies. It is primarily the length of the horn which counts. Circumference and tip-tip are also measured, but are included as supplementary measurements. All measurements are in inches with 1/8 accuracy. In 2009, Jacob was authorized as Official Measurer for Rowland Ward’s Records of Big Game. For an official Rowland Ward measuring, the trophy must be min. 60 days old.